"Meier" is an easy-to-learn party or drinking game for groups. It’s all about bluffing and getting to know the other players. "Meier" provides two dice, a coaster and dice shaker for your party! The first player is picked by the group (to help with the decision, I recommend the App: "Short Match"). The player rolls and peeks at his dice (slide the dice shaker up with your finger). The Phone is then passed to the next player, keeping the dice covered (use your fingers to push the shaker over the dice). This player either calls the bluff or rolls and announces his points, and with the dice hidden, passes to the next player who does the same. If the player isn’t the one who started the round, his announcement (throw or bluff) has to be a higher score than previous player's announcement. The announced score can be true or a lie. - He accepts the previous player's score without question. He rolls as described above and has to throw a higher score than announced by the previous player. He then announces the number of points (the truth or a lie) to the other players. - He may call the bluff of the previous player and then look at the dice (pull up the shaker with a finger). The player checks the outcome of the previous opponent, and then either lies also or reveals that the challengers are wrong and lose one point. The player who checks starts the next round. Two different numbers have the lowest value. The higher number is the tens. The highest throws are doubles; two dice with the same numbers. The highest is the combination 21, a "Meier"! If "Meier" is called, then the next player can either believe it, losing the round, or challenge it. If a "Meier" is found to be a bluff, it is equivalent to two negative points for the previous player. If the challenger turns out to be wrong, the next player gets two minus points and loses the round. Sequence (Value): 31, 32, 41, 42, 43, 51, 52, 53, 54, 61, 62, 63, 64, 65, 11, 22, 33, 44, 55, 66, 21. It’s up to the players to keep track of the points. The App only provides the dice, shaker, and coaster. Everything is virtual and digital, you see. 1. If "Meier" is played as a drinking game, one minus point represents a set amount of your drink to be consumed. 2. It can also be played as "Meier, Müller und Schulze". In this game the "Müller" (31) is more than the “Meier”. The "Schulze" (41) is the highest throw. A Bluff is treated in accordance and is worth four minus points. The goal of the game is to get the fewest penalty points. The player who has received the most negative points at the end loses. So let's go and have fun at the first round of Meier! Download and install Meier version 1.1 on your Android device! Oh snap! No comments are available for Meier at the moment. Be the first to leave one! The immense popularity of specific Android games among mobile players has created new problems for game developers. An increasing number of apps and sites started offering cheats and hacks for getting the currencies available in the games for free. But are they real and what can happen if you decide to use such a tool. 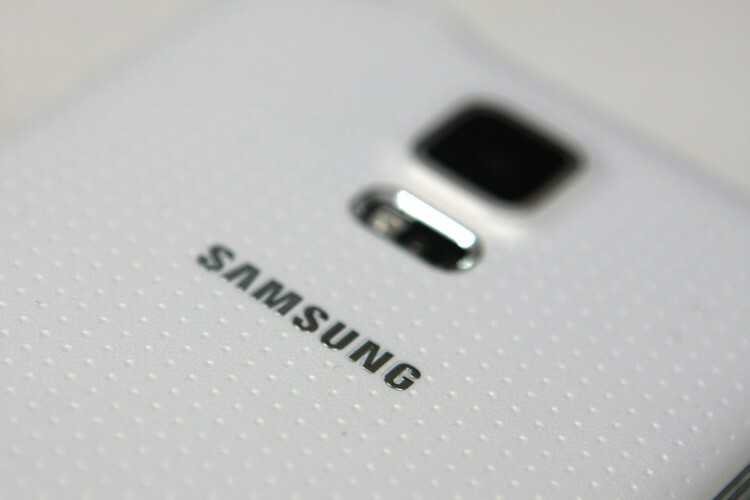 Two fixes for Samsung Galaxy S5 Android Lollipop 5.0 devices who became slow after the update. These quick and easy tricks will speed up the launch times of your apps and the overall system responsiveness of your phone. 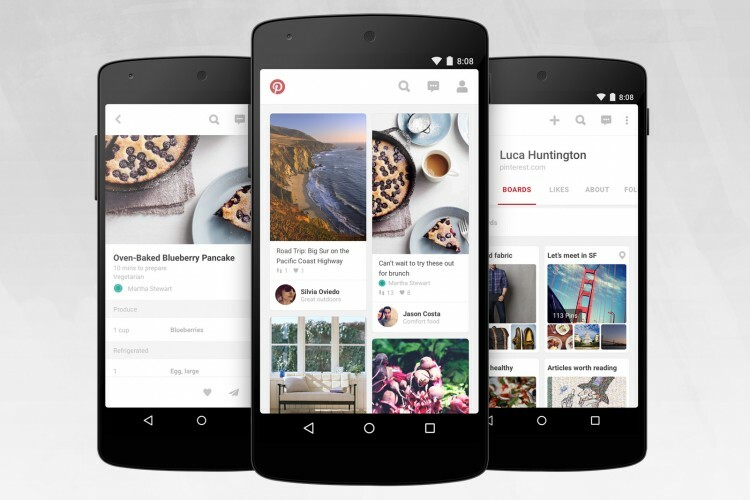 Pinterest for Android got an UI update just a few weeks after the new interface was released for iOS. The new update simplified the navigation so going through the app should be easier and more intuitive. Also the application starts a bit faster, although actual start up times are different across devices, there is a noticeable difference. Android Blip is an app directory where you can find the best apps. © 2014 Android Blip. Android is a trademark of Google Inc.